Tuzla, Bosnia & Herzegovina, September 2009. 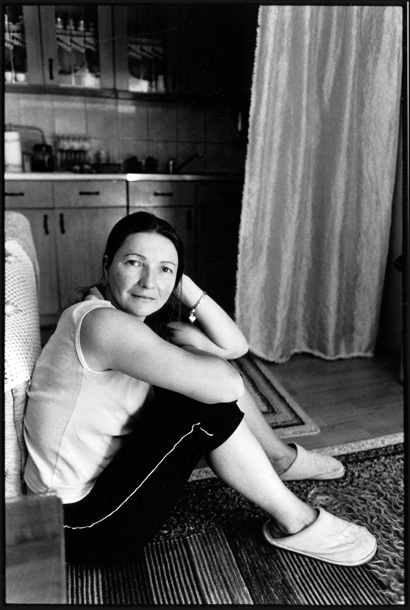 Mersada Zenovic, 34 years-old; her husband Ekram was killed in the Srebrenica massacre in July 1995, when their son Denis was 2 years-old. She never remarried and they live with her parents.